Columbia County 911 dispatched Churchtown Firefighters and Greenport Rescue at 3:54pm for a reported motorcycle / pickup truck accident at 790 Route 23 in the Town of Claverack. 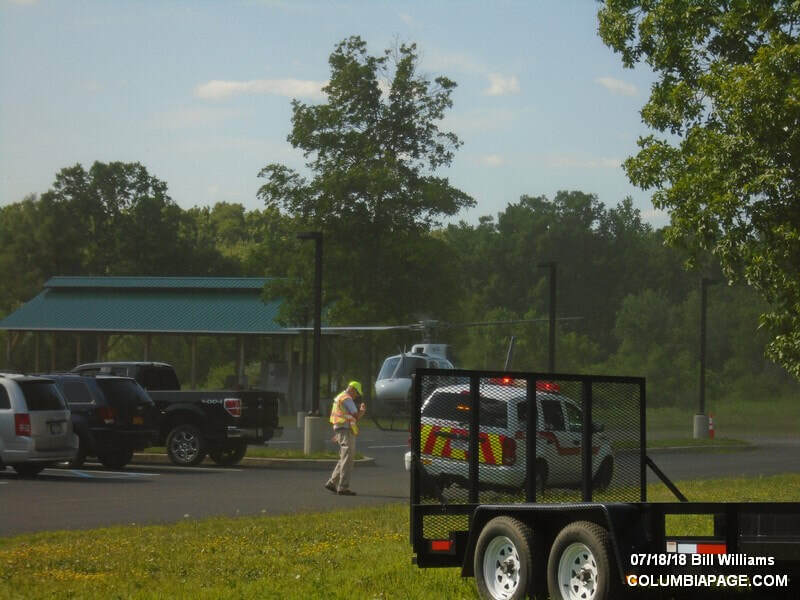 A helicopter was placed on standby and then was requested to respond. Claverack firefighters were then dispatched to set up a landing zone at their station. 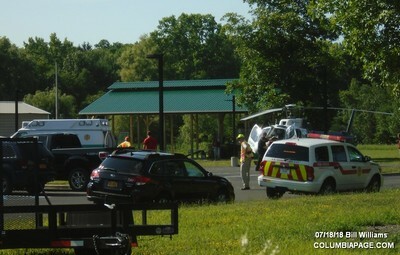 One patient was flown to Albany Medical Center. Firefighters were back in service at 5:46pm.